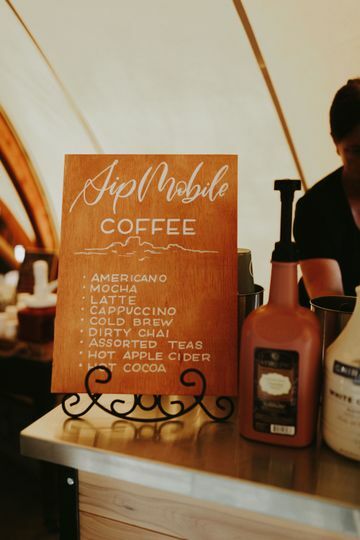 Our Sip Coffee Cart is ready to serve at your wedding, we have a full espresso, coffee or iced beverage bars available. 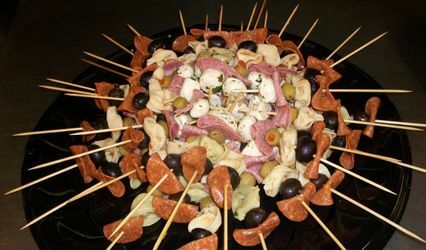 We look forward to working together to create a menu that is just right for you, your guests and your budget. 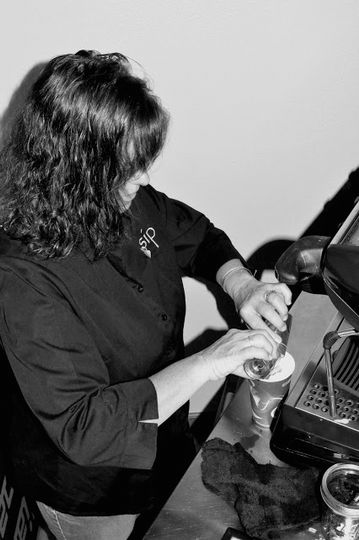 Feel free to check out our website at www.sipmobilecoffee.com for details and give us a call or send us an email for a custom quote. 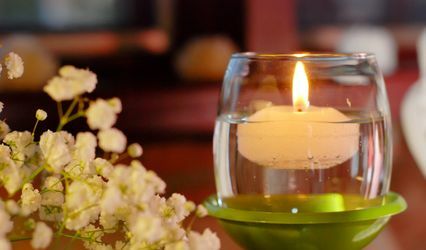 Our prices start at $325.00 for 2 hours of service for 50 guests. karen is an absolute delight to work with and at an extremely reasonable price. 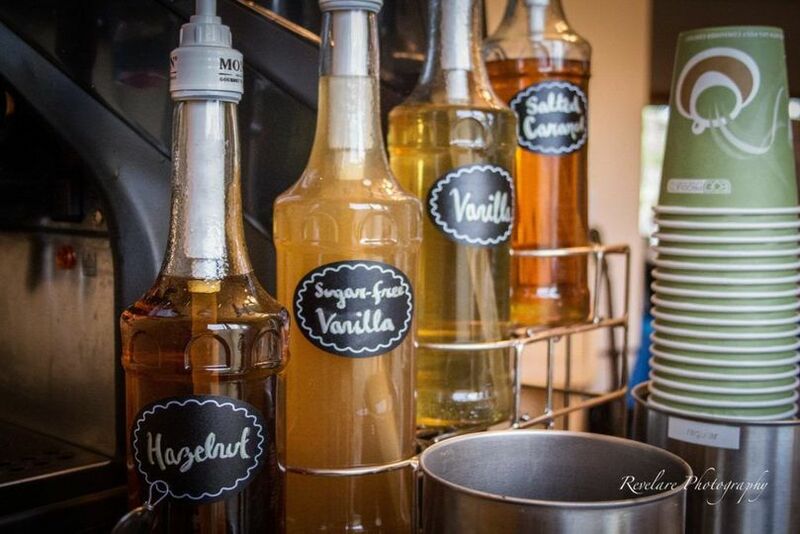 she was flexible with plans for the wedding and put together a custom menu based on her most popular drinks. 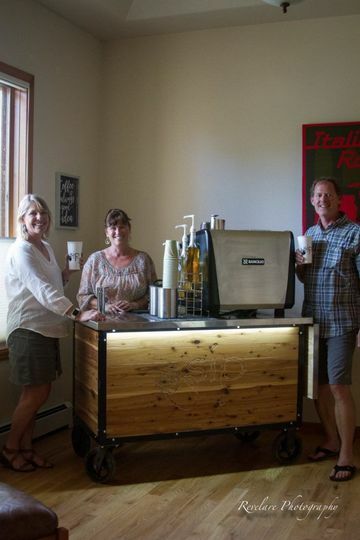 our guests LOVED the coffee bar. karen made sure that my husband + i each had one of our "favorite" drinks before she left for the night, such a thoughtful touch. 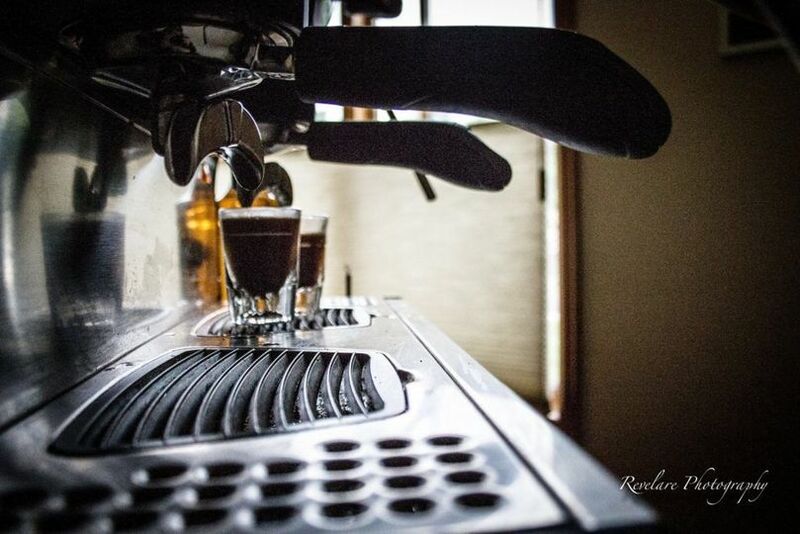 oh, did i mention the coffee is great too? it absolutely is! 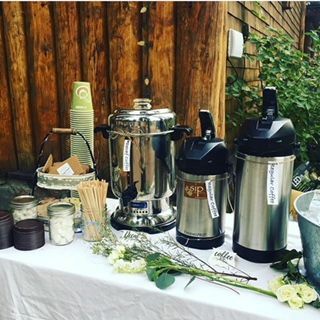 Sip Mobile Coffee Company was the perfect vendor at our wedding. Karen was so thorough in her communication, planning and menu recommendations leading up to our special day. As our wedding was at a ranch in the middle of October, our guests needed something to keep them warm as the night grew cooler. 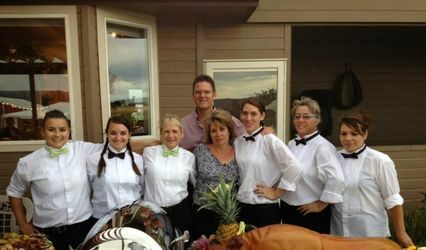 Sip's delicious coffee and amazing costumer service was the hit of our party. 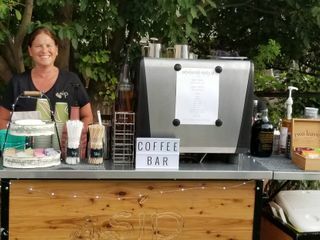 I would recommend Sip Mobile Coffee to anyone looking to bring a high quality product and service to any corporate or personal event. Every person at my wedding (126 people) ALL raved about the quality of the drinks, the friendliness of the staff and the genius of the idea!! Having the Sip Mobile really added that extra special touch that was loved by all!!! !